In 2015, about 40% of total U.S. energy consumption was consumed in residential and commercial buildings, or about 39 quadrillion British thermal units. With the majority of buildings operating at far below optimal efficiencies, we are left with huge potential for energy savings. Certifying your building is a simple way to address energy use as well as improve occupant comfort and health. Programs like LEED, The WELL Building Standard and The Living Building Challenge use cutting edge strategies and technology to increase the energy efficiency, wellness, comfort and environmental awareness of your building. Benefits of earning certification for an office can improve worker productivity and commitment, reduce sick days and improve moral. There are many strategies to building energy conservation. One key tool during the design process is building energy modeling. Signature Sustainability provides building energy modeling by working with your team to find the balance between up-front costs and return on investment. In an energy model, energy conservation measures (ECMs) will be examined to see which strategies are the most beneficial for your site and situation. Check our page on Building Energy Modeling for more information. PHIUS+ Certification combines passive solar strategies with climate specific energy use requirements and proven durability. Passive buildings have been around for a long time, but the Passive House standard has set rigorous requirements for total building energy use and air-tightness. If you’re interested in getting to Net-Zero or Net-Positive, Passive House is a great place to start! With over 90% of our lives spent in buildings, so shouldn’t those building be designed with human health in mind? 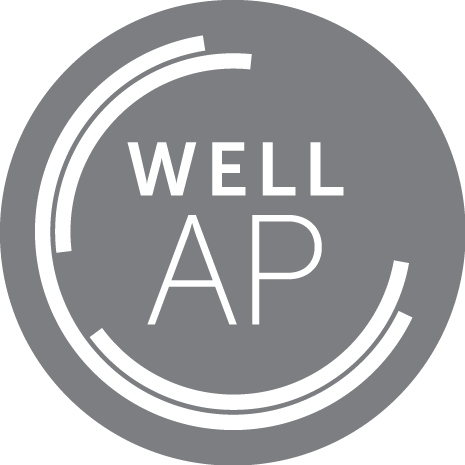 The WELL Building Standard was created to address human health in the built environment. Improving occupant health and comfort is not only important for attracting and retaining employees, but also can help to reduce the bottom line. The International WELL Building Institute (IWBI) pulled together many scientific studies that linked improved work environments to employees who had reduced stress levels, took less sick time, had improved moral and were more productive. Yes, improving the workplace environment can increase worker productivity. The WELL Building Standard provides solid, scientifically backed guidelines for improved worker health and productivity. Improving the indoor environment has never been more important. Learn more about The Well Building Standard. 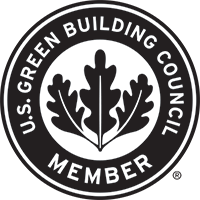 The United States Green Building Council (USGBC) was created back in 1993 to promote sustainable strategies in the building design and construction industry. Since then, LEED has become an internationally recognized certification standard for green buildings, as well as inspired the creation of many other certification programs. As of today, over 15.3 billion square feet of commercial space has been LEED certified, with 1.8 million square feet certified each day. 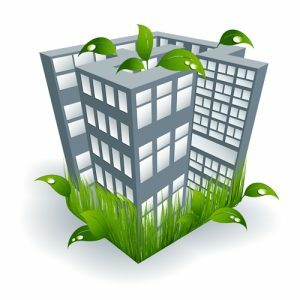 It is clear that earning LEED Certification shows your organization’s commitment to sustainability through reduced energy and water consumption, improved indoor air quality, reduced toxins in building materials and more. Learn more about LEED Certification. The Living Building Challenge goes beyond just sustainability and focuses on doing more good rather than less bad. Living Building Challenge projects are net positive, so they produce more energy than they consume, recycle water on-site and make strides to reduce the use of harmful toxins used in building products. Interested?